It’s inspiring to see what educators and students of all types are doing with iTunes U. With the incredible content offered on iTunes U, students can learn like never before―there are now iTunes U courses with more than 250,000 students enrolled in them, which is a phenomenal shift in the way we teach and learn. Educators can currently create iTunes U courses in 30 countries, including recent additions Brazil, South Korea, Turkey, and the United Arab Emirates. 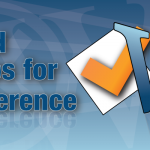 Users can access the content in 155 countries. 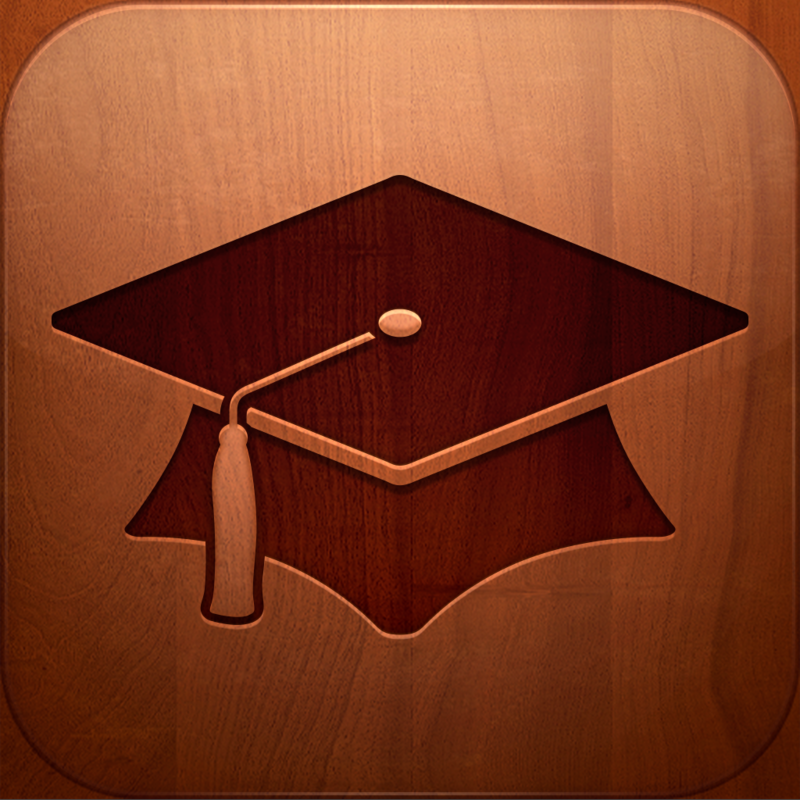 Content is available through the free iTunes U app. 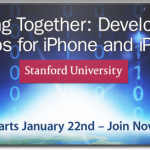 See also: Stanford Once Again Offering iOS Development Course For Free Through iTunes U, Piazza, and Video: Apple Revolutionizes Learning And Studying Through Textbooks.